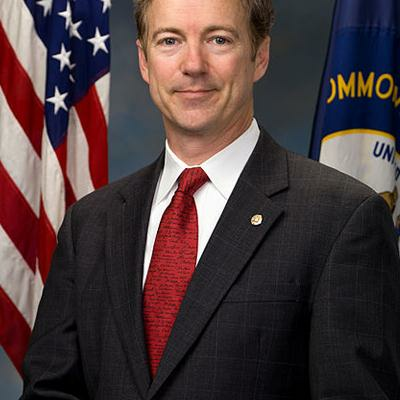 WIll Rand Paul Rant Yet Again? Last week Rand Paul let loose on a 13-hour filibuster, that was, well, exactly as much fun as it sounds like. The problem is that he may rearing for another session because on Twitter he asked if the world was ready for round two. No one can possibly be ready for another 13-hour filibuster.